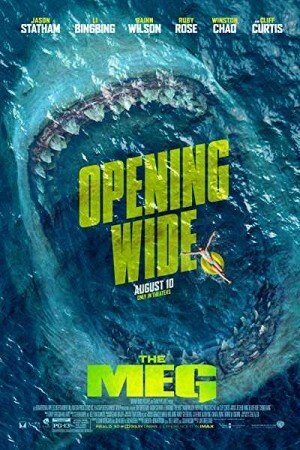 The Meg is an upcoming American science fiction horror film based on a mythological creature that lives in the deep corners of the ocean. A deep-sea submersible is attacked by that creature and now the entire crew of the ship finds itself in danger at the bottom of the Pacific Ocean. Now it’s up to the rescue diver Jonas Taylor to gather the courage to save himself and the crew that was stranded in the ocean. The film stars Jason Statham in the leading role and it is directed by Jon Turteltaub.